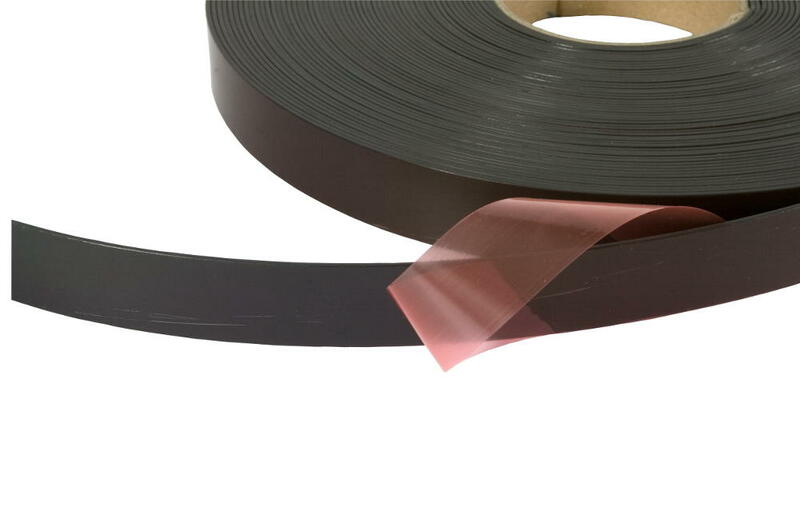 Magnetic tape is often used in the pop-up display, exhibition and sign markets. 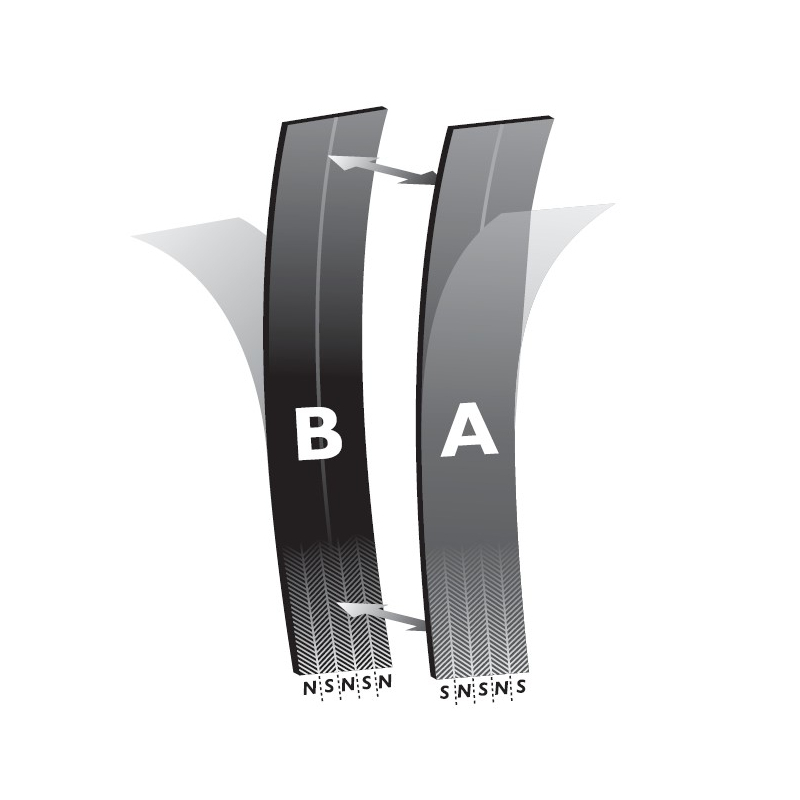 The tape is supplied with an adhesive backing (with side A or side B magnetisation) for perfect alignment without the need for screws, staples or nails. 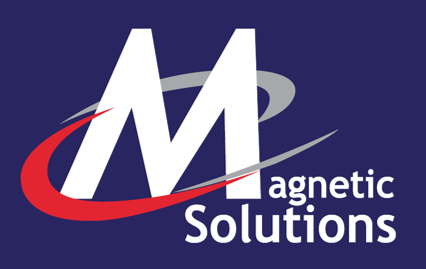 All our magnetic tape benefits from high strength magnetisation and is available in a variety of widths to suit your application. Our material has a UV coating on the magnetic face to prevent marking. 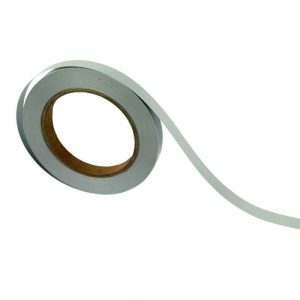 The flexible magnetic tape can be easily cut to length using scissors, craft knife or guillotine, then simply peel off the backing film before sticking to the required surface. 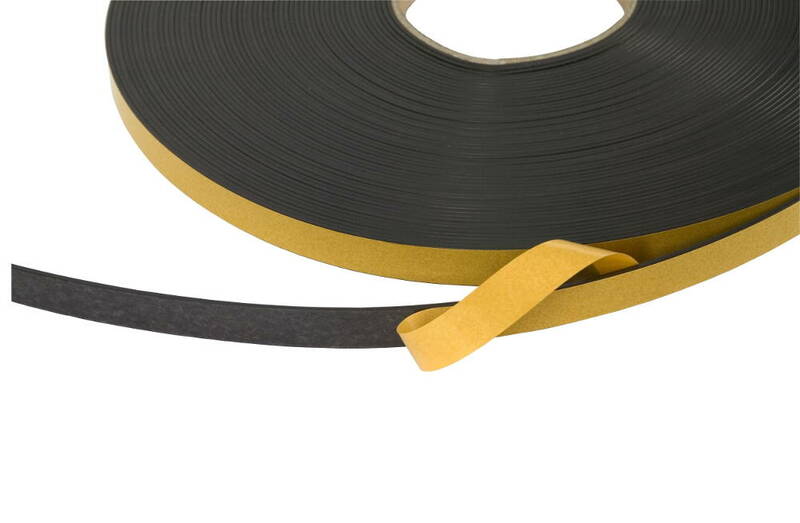 All tape is available in widths of 12.7mm, 20mm and 25.4mm. 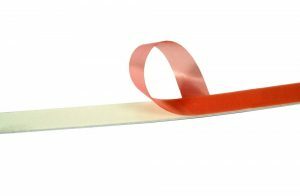 We provide magnetic tape is available in rolls up to 30m, or alternatively, we can supply cut pieces suited to your specific requirements. We are also able to kiss cut pieces down to the adhesive liner so that they are all cut to the right size and remain on the roll. For this service, all pieces must all be the same length. 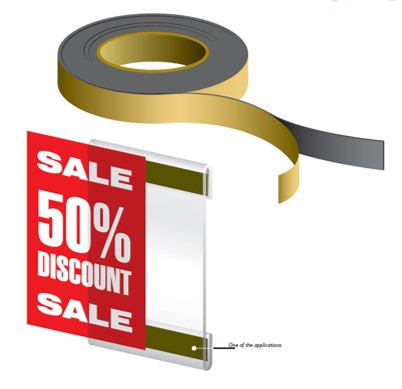 We offer magnetic tape backed with 3 types of adhesive; standard, premium and foam. Each has its own distinct advantages. Foam adhesive is UV proof and suitable for outdoor use. The “give” in the foam makes it an ideal choice for an irregular surface such as wood. Also, the white colour gives a professional finish when used with transparent perspex covers in “A”frames. Standard adhesive is the lowest cost solution for general applications on smooth backgrounds such as paper or acrylic panels. For most simple applications, standard adhesive will suit.